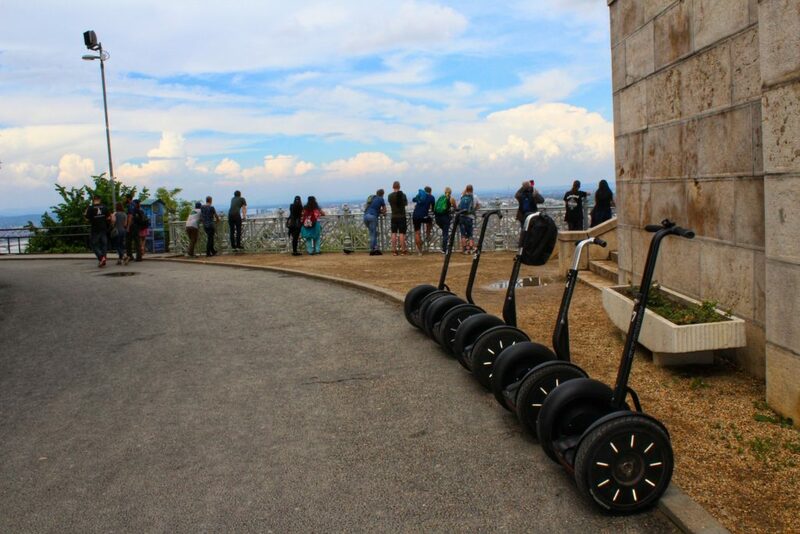 Would you like to enjoy the city almost from bird’s eye view? 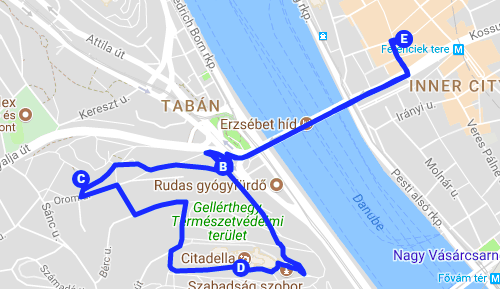 Tired of walking and don’t know how reach the highest point in Budapest? 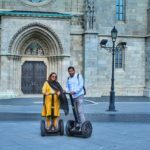 Sunset-sunrise lover? 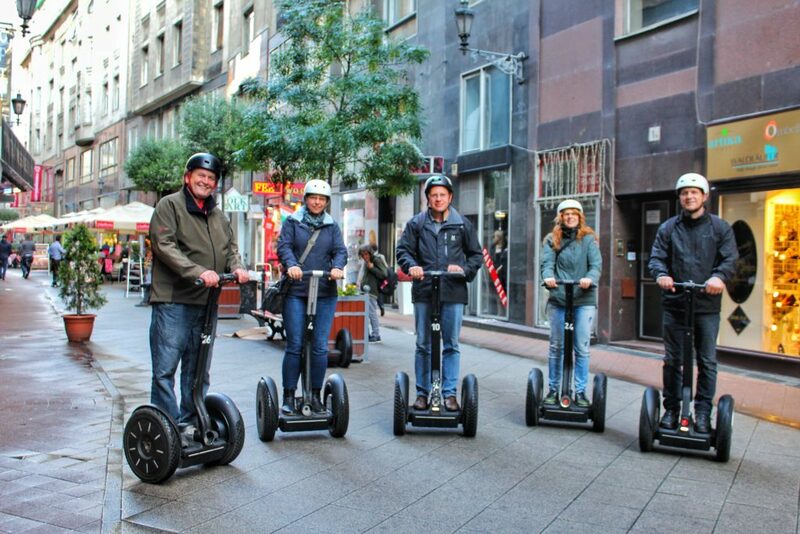 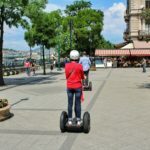 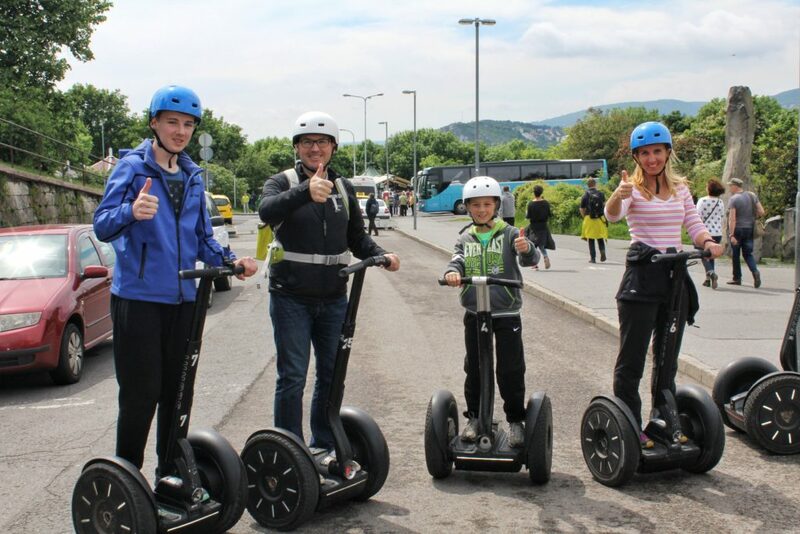 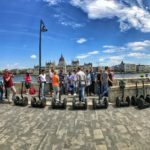 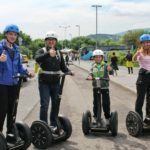 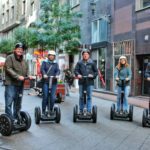 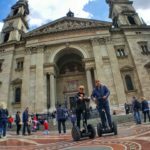 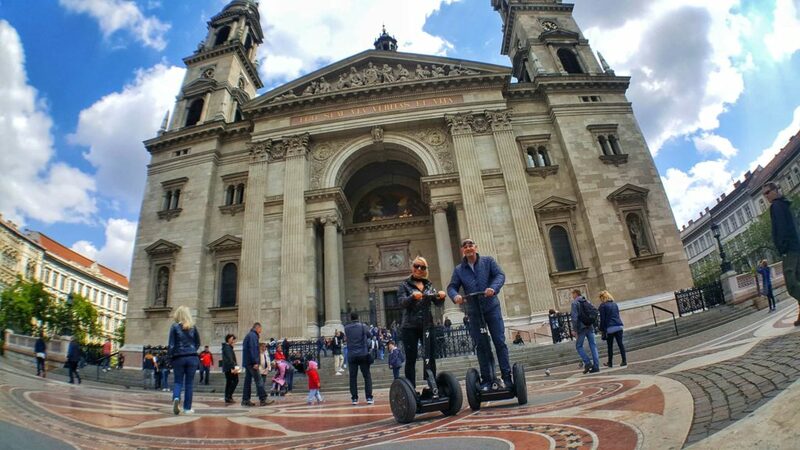 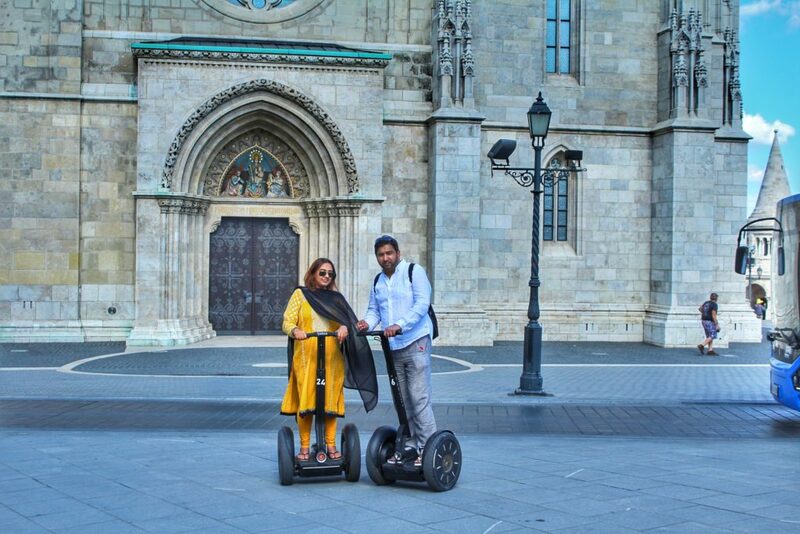 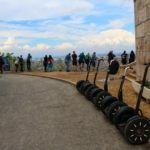 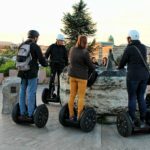 This segway tour provides a perfect mixture of adrenaline and stunning views! 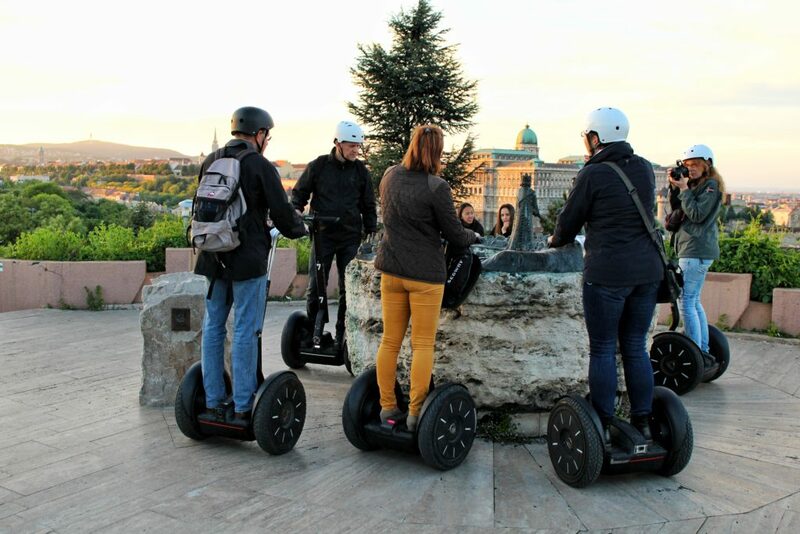 Starting from Pests downtown we will take you up Gellert hill and back, almost in no time. 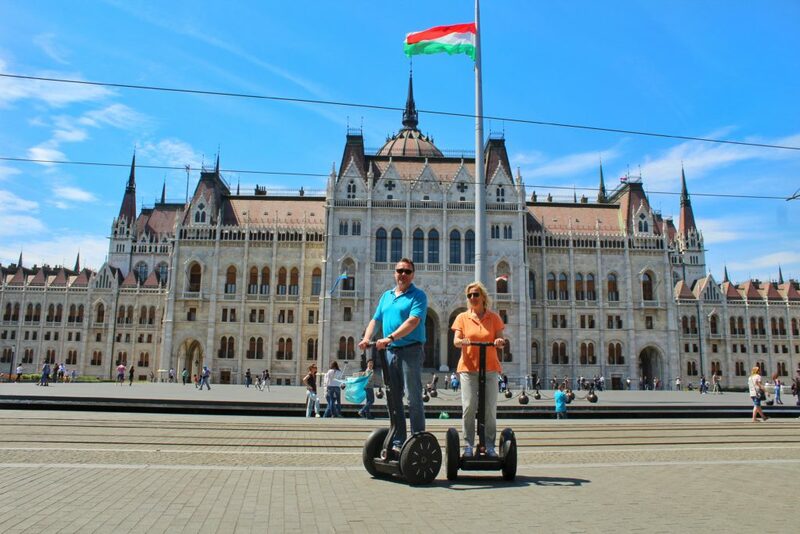 On our way to the hill we will cross Elisabeth Bridge with great view on Gellert waterfall and statue. 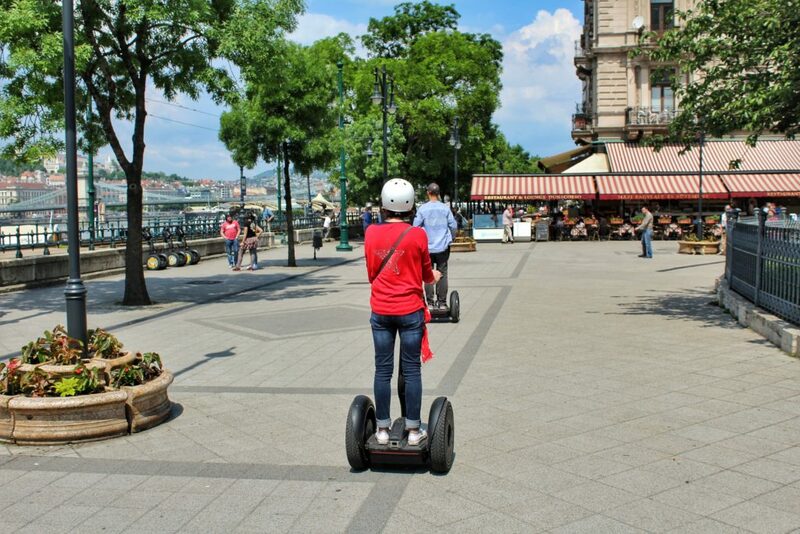 On the half way up we will make a stop at the Garden of Philosophy, to take a brake from rush and noise of the city. 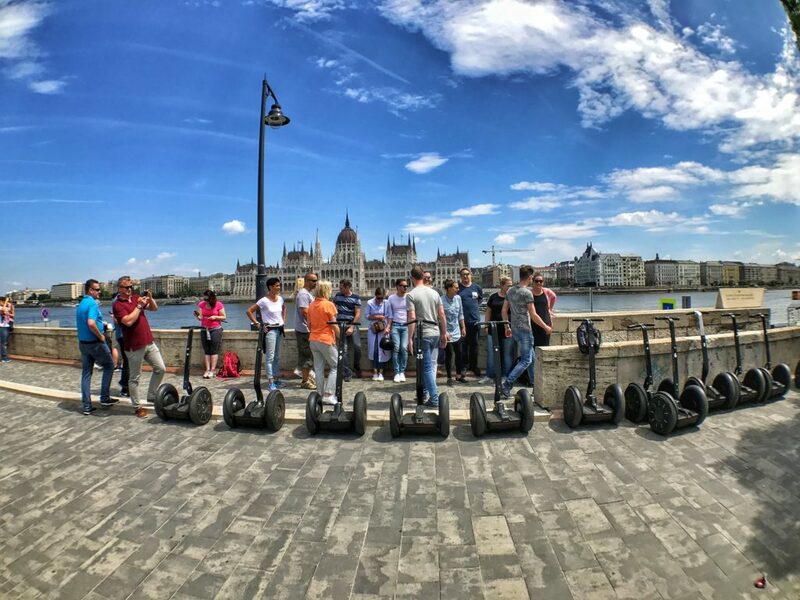 And of course the pearl of this tour, breathtaking panoramas of both Buda and Pest sides form the top of Gellert hill.